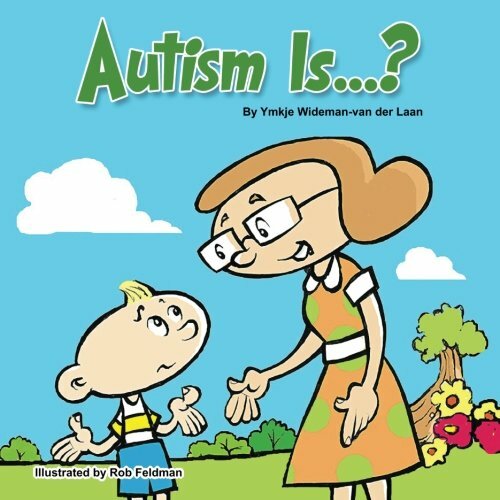 Reading books with characters on the autism spectrum like these picture and chapter books validates, educates, and develops empathy in our kids. I love using books to inform and spark conversation. 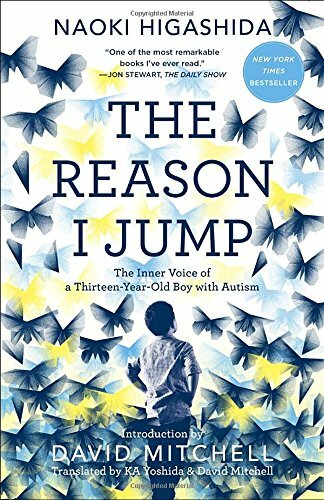 I hope these books help you have rich conversations and new understanding of autism. There’s a saying that when you’ve met one person with autism, you’ve met one person with autism meaning that autism looks differently for each person. Which is why I think we still have a ways to go in showing characters on the full autism spectrum. (We don’t see many lower functioning characters.) Please consider this when you read these books. They’re helpful but they’re fiction and they don’t represent everyone. Since I believe it’s life-changing to put yourself in someone else’s shoes. I would encourage you to ask a mom or dad friend to share their story of parenting a child on the spectrum –and then really listen as they share. 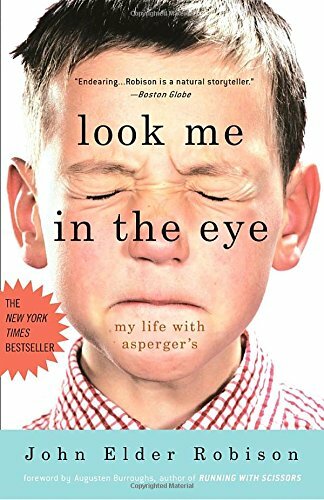 Reading memoirs also is very helpful; memoirs like these: The Reason I Jump by Naoki Higashida, Look Me in the Eye by John Elder Robinson, and Thinking in Pictures by Temple Grandin. 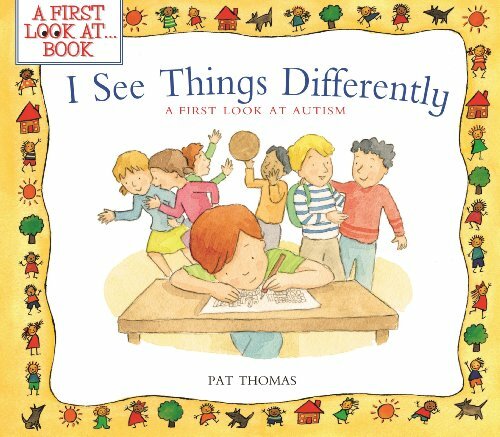 Picture books with characters on the autism spectrum simplify things so that young children understand. 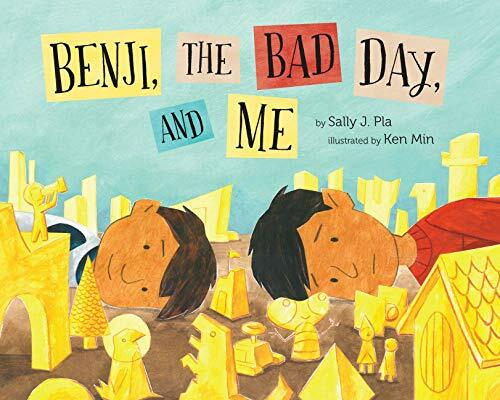 These books try to show characters that are special because their brain works differently. Children find such relief to know that they are not alone in the world. 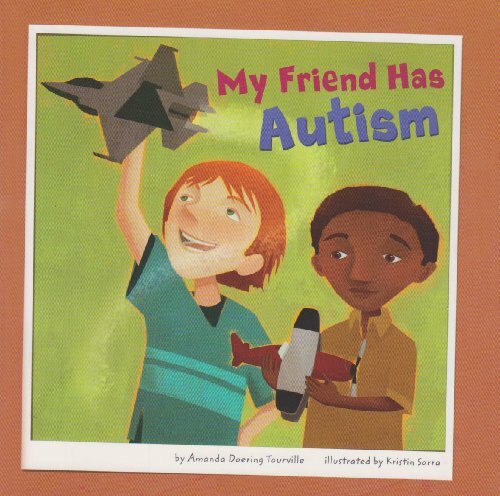 Sometimes, it’s helpful to children on the spectrum to read books about other kids who have autism like they do. Again, because autism looks different in every child, this is not a list that could ever fully represent the spectrum. But it’s a start. Use these to learn more. Use these to prompt valuable conversations about acceptance. Don’t forget that children with long enough attention spans (ages 5 or 6 ish) can always listen to you reading aloud to them harder books. Scroll down to see some amazing chapter books, too. I really like when children read books with diversity. Often we think of cultural diversity first but it’s so important to consider neurodiversity as well. 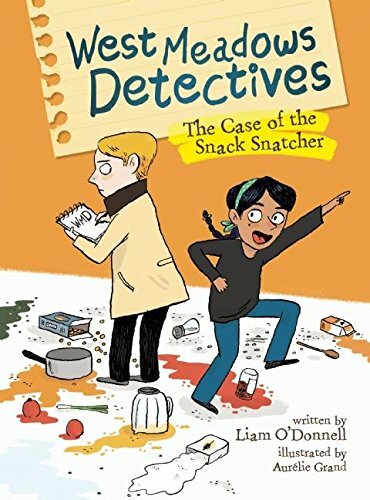 West Meadow Detectives: The Case of the Snack Snatcher by Liam O’Donnell engages readers right away in a fast-paced mystery. Myron’s new school isn’t too bad because he wants to know who is stealing the snacks every morning. He and his new friend, Hajrah, both in a special class for half the day, determine to get to the bottom of this mystery. 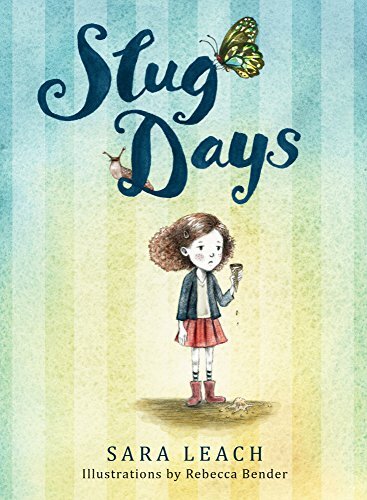 Slug Days by Sara Leach is a first person slice-of-life story about a girl named Lauren who has Autism Spectrum Disorder. She’s a big fan of insects so she describes how her days feel by insects — slugs or butterflies. We see her struggle to manage her behavior at school where she has a plan to help her stay calm and learn in her own way. The first person voice helps readers understand what Lauren experiences throughout the day, the range of emotions she, like all of us, feel. 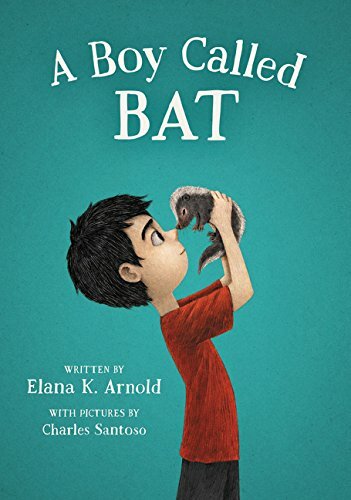 A Boy Called Bat by Elana K. Arnold tells the story of a boy with divorced parents. His mom is a vet who brings home a baby skunk who lost his mother. Bat wants his mom to let him keep the skunk as a pet. The author skillfully shows Bat’s unique perspective on the skunk situation, his sister, and his weekend visits to his dad. 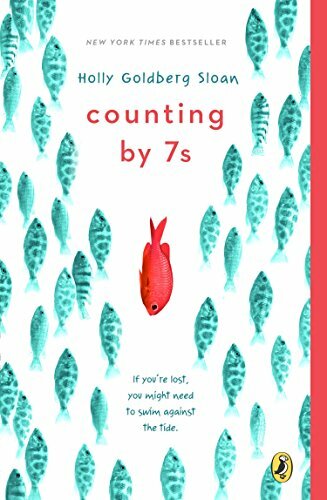 I LOVE this list of chapter books because they really give readers such insight into the worlds of the neurodiverse characters. These all are great choices for a book study, a book club, or a read aloud. 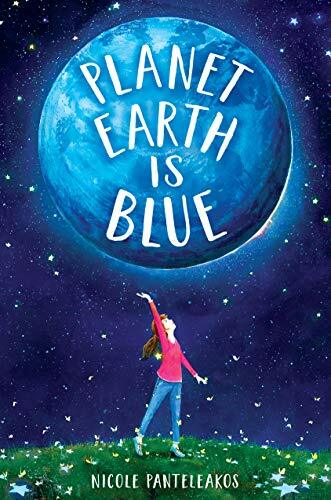 My favorites are Planet Earth is Blue, Rules, Mockingbird, The Someday Birds, and Counting by 7s but they all are incredible choices. 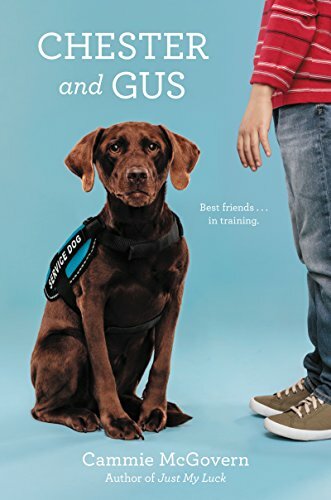 Chester is a service dog struggling to help his 10-year old companion, Gus. Gus has autism which is impacting how he acts around Chester — he doesn’t pet Chester or feel comfortable around him. But Chester won’t give up on his person. Slowly, the two develop a way to communicate and a special bond. 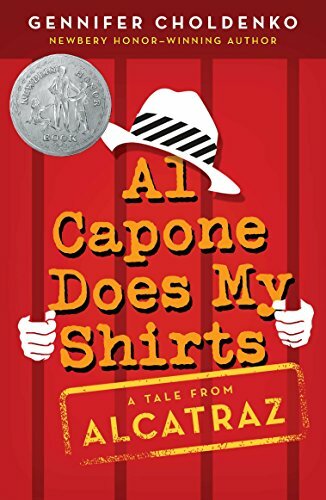 Moose’s family has moved to Alcatraz when it was still a prison for his dad’s prison guard job in this coming-of-age story filled with heart and humor. 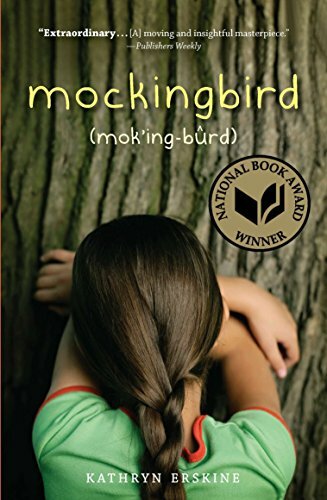 A meaningful, coming-of-age story about 12-year old Catherine. 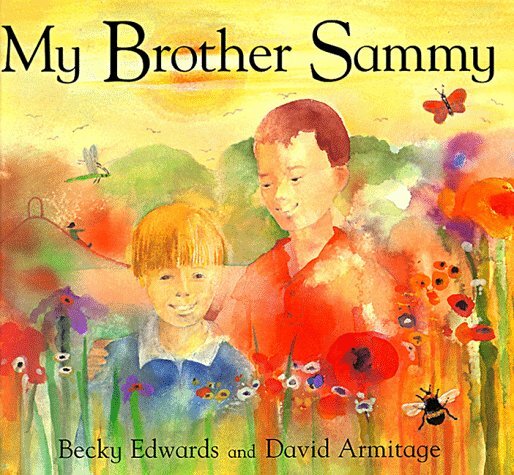 She’s worked hard to help her autistic brother, David, learn the rules about life. Now, with new friends, she’s feeling more embarrassed than compassionate towards David. What she does, surprises even her. What a beautiful, heartbreaking, wonderful, transformative book! This story grabs your heartstrings with its heartfelt honesty. 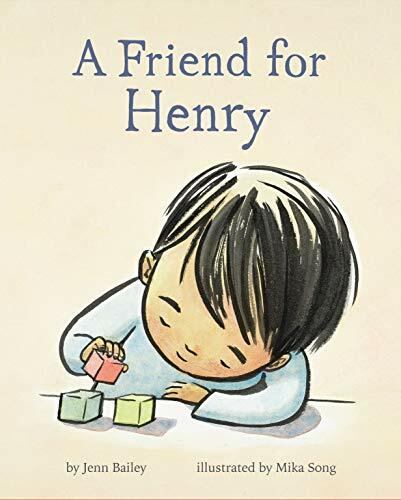 Nova is autistic and nonverbal, in this story she writes verbal letters to her runaway big sister, Bridget, telling Bridget everything since the two were separated. Nova shares how she’s living in a new foster family who is really nice and shares all about her new school where no one can read her scribbles like Bridget could. We learn that Bridget knew how to use storytelling and Nova’s passion for space to reach and calm Nova when she’d get upset. For example, in times with their abusive mother as well as in other foster situations and schools. Nova holds fast to Bridget’s promise that Bridget will come back to Nova for the Challenger launch. But the launch comes and goes. And Nova will have to face the truth… And it will make you cry like a baby. I’m in awe of the author’s beautiful, gifted storytelling. Caitlin’s brother Devon is killed in a school shooting. Caitlin, who has Aspergers, is to make sense of the world without her brother’s compassionate and understanding guidance. Her father isn’t helpful; he’s lost in his grief. So when Caitlin reads about grief and closure, she decides to go after closure in a literal, hands-on way. And it will help both she and her father build their relationship and let go of Devon. This is one of the best books I’ve ever read — so powerful and honest. Jason, an autistic 12-year old who feels like he doesn’t fit, finds an online friend through a form called Storyboard. 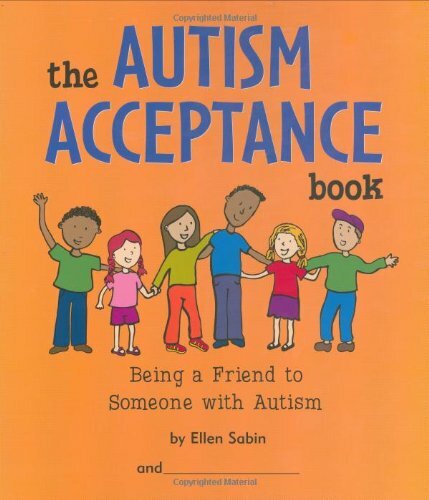 When his parents take him to a Storyboard conference, he worries his online friend won’t accept him in real life since she doesn’t know about his autism. 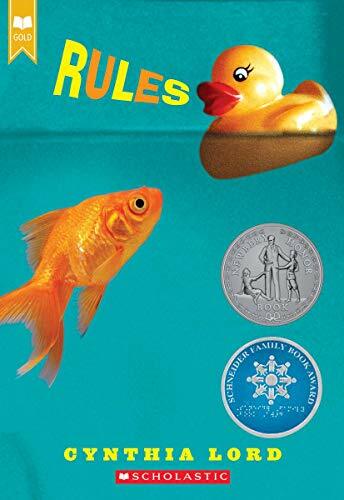 This middle-grade novel is a puzzling mystery that only the boy named Ted, who seems to be on the spectrum (his brain is different but not explained), can solve. How did his cousin disappear from a closed pod on the London Eye? The enjoyable action and intrigue will keep your attention throughout — and you’ll wonder why you didn’t guess the ending before Ted. 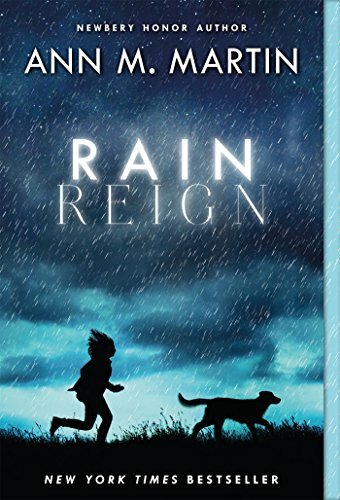 Rose, a girl with Asperger’s syndrome, loves homonyms like her dog’s name — rain and reign. She lives with her single father, a father who spends most time drinking at a bar. When Rose’s dog goes missing during a storm and Rose sets off to find her, by herself, despite her anxiety and the dangers. This book is beautiful, moving, and life-changing! 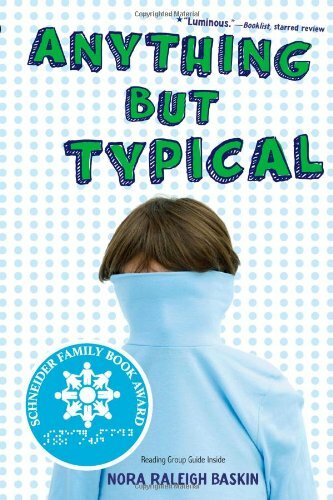 12-year old Willow is a genius with limited social skills (it’s never stated but we might guess she’s has Asperger’s) whose adopted parents are killed in a car crash leaving her so confused without her parents support and explanations about the world Willow observes. But, Willow pushes on, and finds a most unexpected new family in the back of a nail salon. 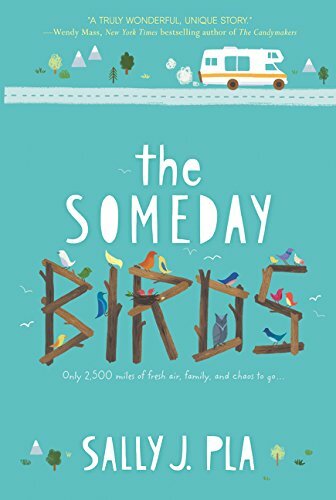 The Someday Birds is a magnificent story of emotional growth and healing. Charlie’s dad has brain damage from the war. 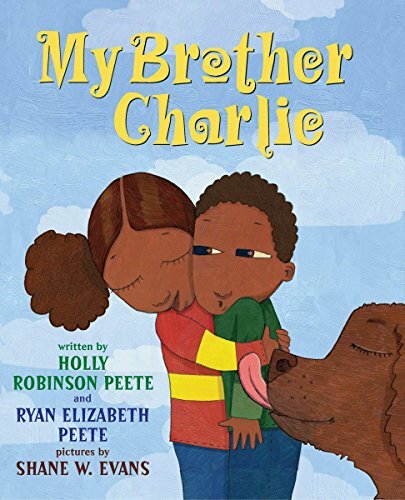 When he’s moved across the country to a different hospital, Charlie and his siblings follow on an adventure that Charlie doesn’t want to go on. The kids travel with a 20-something girl they hardly know. Charlie searches for the birds he and his father always wanted to see . . . someday. The journey brings Charlie, who has autism, way out of his comfort zone. As it does, he grows in ways he never imagined. Charlie hopes that if he can see all of the Someday Birds, his dad will get better. 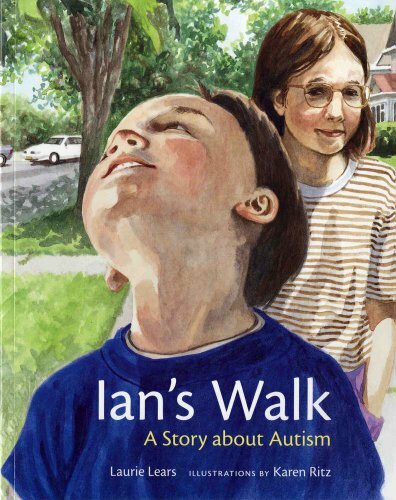 Instead of hanging out with friends in her own life, Lily’s life is being her autistic brother’s caretaker. 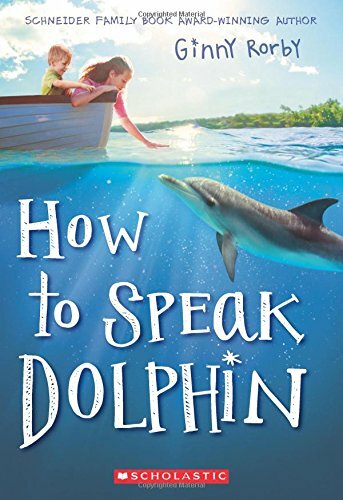 Her stepfather, still in denial about her brother, Adam’s, needs, and thinks a dolphin friend will fix everything. Adam loves the dolphin but Lily knows that it’s not enough, not to mention she worries that captivity isn’t the best place for a dolphin. Kiara uses Mr. Internet to help her navigate the world only the internet isn’t helpful with making friends. And it’s hard to make friends when you have Asperger’s syndrome and have been kicked out of school. Maybe her new neighbor, Chad, will be her friend? DOWNLOAD a printable booklist of all the books on this list here. 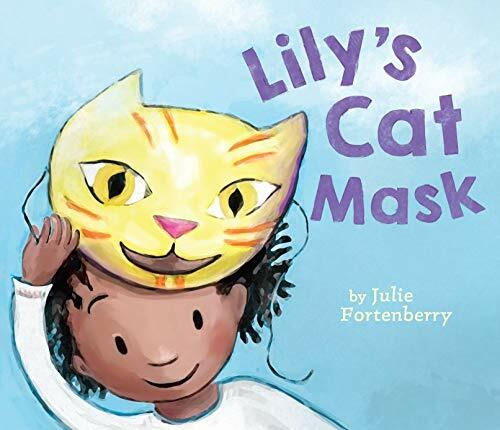 I was wondering if you could recommend Lily’s Cat Mask. Lily doesn’t talk throughout the book. (She does, however, meow.) 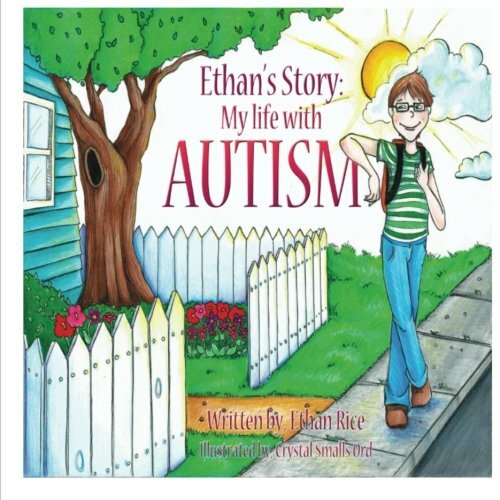 While not marketed specifically as a book about autism, Lily might be familiar to parents with children on the autism spectrum, and those children might identify with her. thanks for telling me about Lily’s Cat Mask! 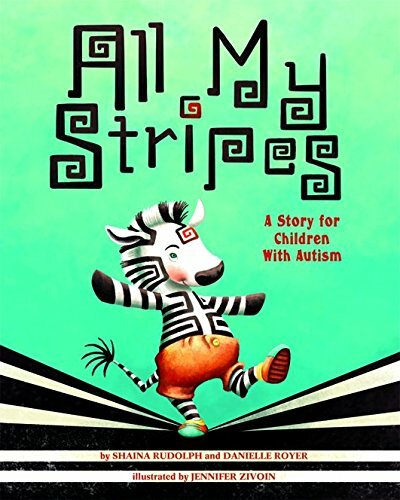 Do you know if any of these books have autistic authors? Aargh, typo in my email address. Hate typing on tablet! 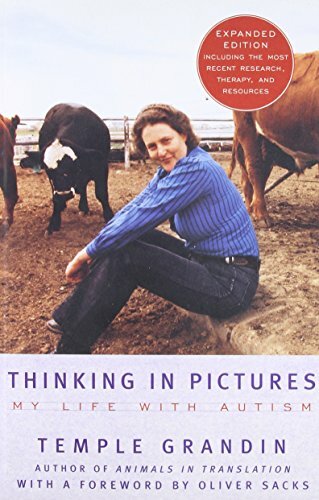 Other than Temple Grandin who has written nonfiction books, nothing comes to mind for fiction. However, I can’t rely on my spotty memory so I’ll do some digging to be sure. Thrilled to have found this great collection! I have a suggestion for your group of books on physical disabilities: Dusti Bowling’s wonderful “Insignificant Events in the Life of a Cactus” (2017) is the story of strong, funny young Aven, who was born without arms. 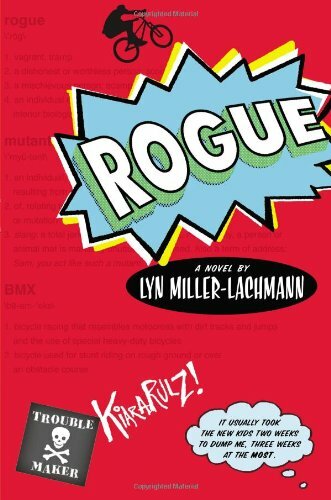 I LOVE that book — my favorite from 2017!! Awesome list! I do think you left off Mindblind, which booklist called a must read! Oh, I’m so glad you shared this book, it’s new to me. Thanks, Jennifer!